Hurricanes Harvey, Irma have big impact on P&C insurance industry | Lewis & Ellis Inc. The damage wrought by Hurricanes Harvey and Irma for multiple states and Caribbean Islands was significant, and the impact they had on the people there often cannot be understated. Meanwhile, property and casualty insurers have their own headaches to deal with in the wake of these storms, including the administration of what will likely be tens of billions in claims. Already, the federally run National Flood Insurance Program has estimated it will have to pay out some $11 billion in claims as a result of just the damage Hurricane Harvey brought to Texas, according to CNBC. Moreover, because so many claims were filed - or are expected to be in the near future - and how badly those affected by the massive flooding likely need their claims paid out quickly, the NFIP is looking to expedite the payment process by reducing the amount of paperwork required if affected residents accept the determinations made by insurance adjustors. Of course, those in the P&C industry likely know full well just how problematic it can be when people don't have flood insurance, and that's an all too common theme in the wake of Harvey in particular, according to CoreLogic. Early industry data suggests that as many as 70 percent of the home damage caused by the rain and flooding won't be covered for it, and the losses could add up to be as much as $37 billion for the region as a whole, of which only $6 billion to $9 billion would actually be covered by the NFIP. Meanwhile, that amount doesn't include the additional cost of repairing damage caused by Harvey's strong winds, which likely led to another $1 billion or $2 billion in damages. That amount, however, would be covered by a standard homeowner's insurance policy. Flooding is likely the biggest issue in the wake of Hurricanes Harvey and Irma. Indeed, other data suggests that only about 20 percent of people in the area affected by Harvey have flood insurance, and while Florida is certainly more covered than that, fewer than half of homeowners there fall into that category, according PBS News Hour. Problematically, Florida is one of the most covered states under NFIP, accounting for more than 1 in every 3 policies nationwide (1.7 million for the state alone). However, that may still leave many homeowners in dire straits in the wake of these storms, and experts say there's no good answer right now for turning the issue around. Interestingly, when homes are in areas where flooding is considered likely, they are legally required to buy flood insurance, and the vast majority of those who do so get it through the NFIP, according to Bloomberg Businessweek. However, at the governmental level there is actually very little done to ensure people have such coverage on an ongoing basis. It's worth noting that many eschew NFIP coverage because it can be quite expensive, especially because it is paid above and beyond normal homeowners insurance. Part of the issue for the government is that it's not always clear at which point consumers fail to buy flood insurance, and therefore determining which agencies within the government are ultimately responsible for enforcing coverage mandates, the report said. However, in the wake of these very damaging storms, experts believe it might increase the political will to sort out the issue once and for all. "We can capitalize on this," Howard Kunreuther, a director of the Risk Management and Decision Processes Center at Wharton, told Businessweek. "If you don't take advantage after a disaster, you're missing a critical opportunity." 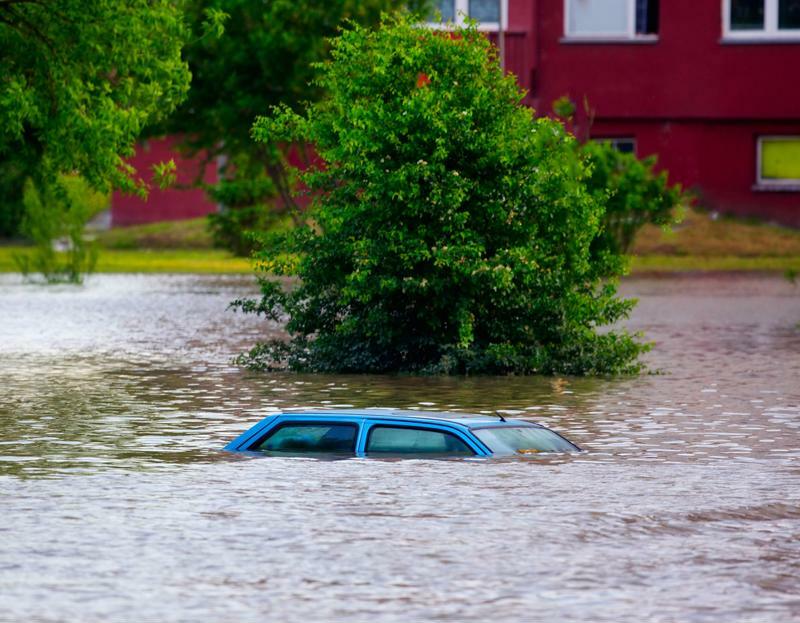 For these reasons, it's vital for insurers to reach out to policyholders and make sure they have enough coverage - of any type they may need - well in advance of any potential natural disasters. Doing so will help to increase protections for all involved.